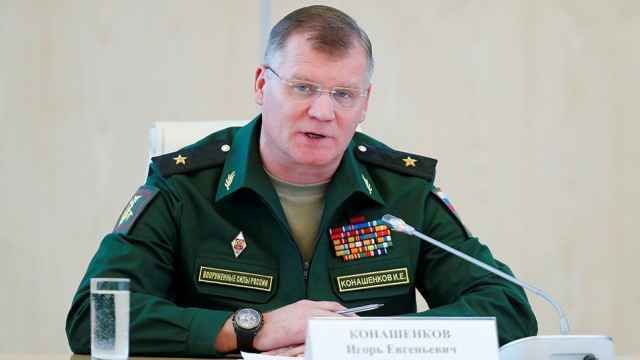 Britain could have developed a lethal nerve agent linked to the poisoning of a Russian ex-spy in England according to a Russian chemical scientist thought to be one of the makers of the military-grade nerve agent. 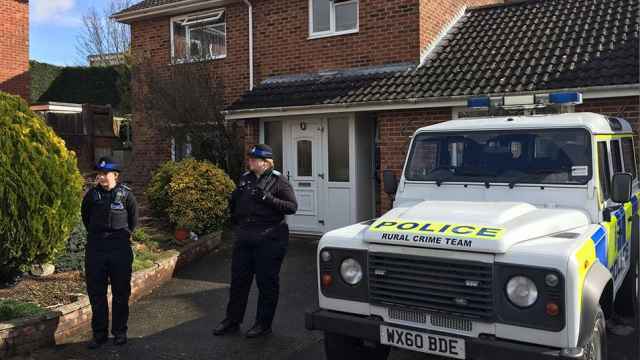 Britain has blamed Moscow for the March 4 poisoning of former double agent Sergei Skripal and his daughter Yulia in Salisbury with a Novichok-class nerve agent, a claim that Moscow denies. The Foreign Office called the denial “increasingly absurd” while the Kremlin demanded an apology “sooner or later” if London failed to back up its assertions. 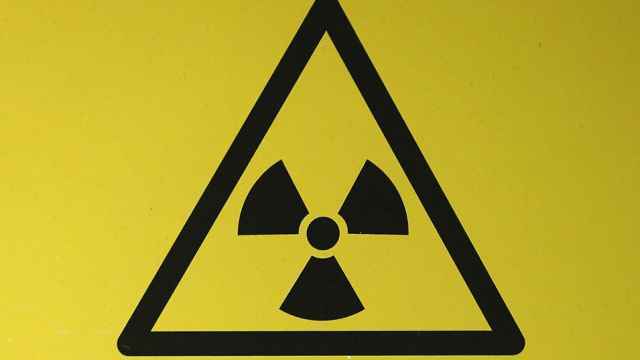 In an interview with the state-run RIA Novosti news agency published Tuesday, chemist Leonid Rink said he had been part of the team that worked on the Novichok chemical weapons program at a Soviet state chemical research institute. Rink said that the theory that the Novichok-class toxin could have been planted in Yulia Skripal’s luggage before she left Moscow “absolute nonsense” because she would have died from exposure along the way. “This [attack] could have easily been executed by the British themselves,” Rink was cited as saying by RIA. Rink received a one-year suspended prison sentence for “misuse of powers” in the 1995 death of a Russian banking magnate and his secretary from a military-grade poison developed at his institute, according to a lawyer involved in the trial. 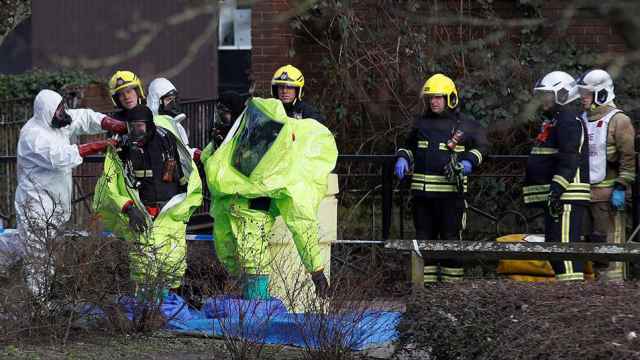 The same institute was part of a state chemical weapons program that helped develop the “Novichok” family of nerve agents that Britain said Skripal was exposed to, according to another Soviet chemical weapons scientist turned whistleblower. “Any country with weapons of mass destruction — the U.K., the U.S., China and all developed countries — any country with at least some chemistry would have zero problems creating this kind of weapon,” Rink was cited as saying. Rink’s interview confirming his role in the developed of Novichok-class toxins contradicts previous statements by Russian officials that said a Novichok nerve agent program never existed in Russia.